Apart from a wide range of quality steel fastening products, Konnect also provide a range of other hardware, including grade 316 wire rope. 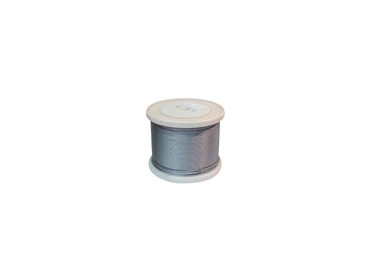 This wire rope features a tough construction designed for effective industrial use. For high quality wire rope, Konnect provide a product designed to give an effective and robust performance.